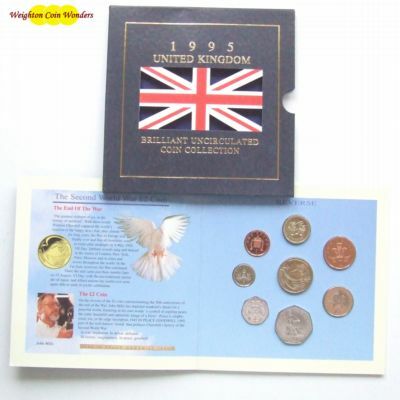 Commemorative coins pay tribute to important people and events in British history and only the most special of these receive this great honour. Passion, dedication and skill have gone into minting these beautiful commemorative coins. 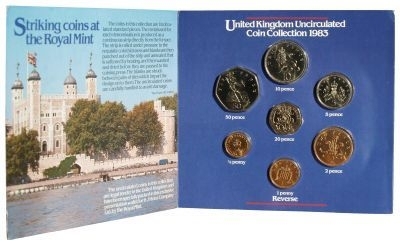 The coins in these packs are in mint condition with a superior finish to those produced for everyday use. 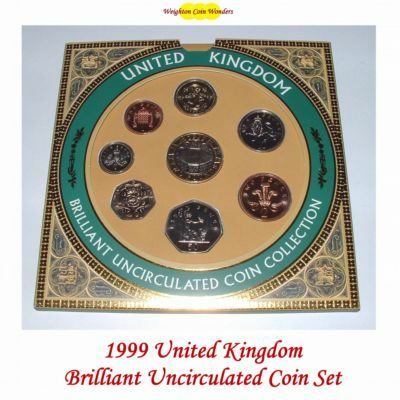 Brilliant Uncirculated presentation packs, or BU Packs, are issued annually by the Royal Mint and are a collector’s item in their own right. 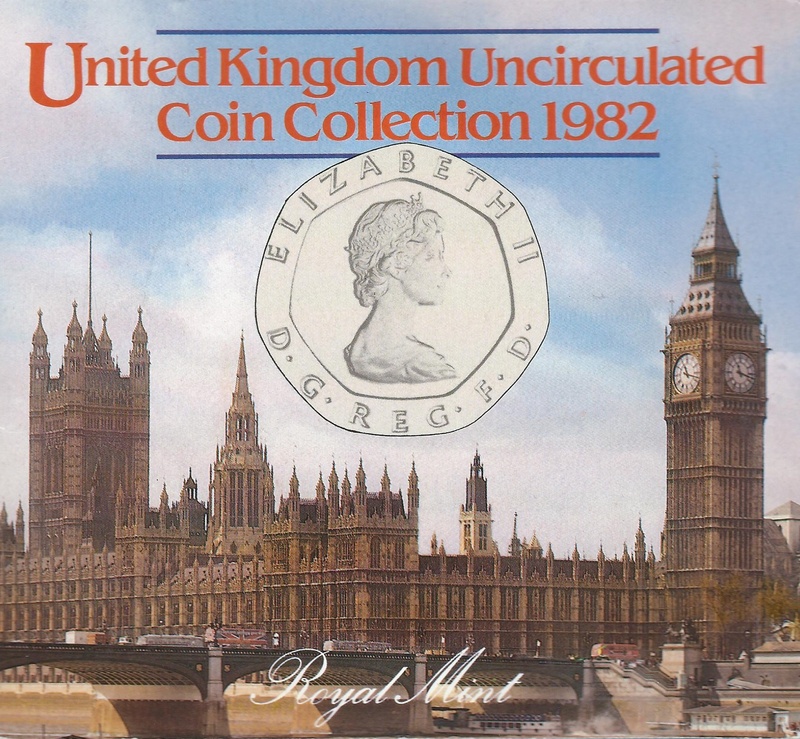 They contain a full set of uncirculated coins for the year, along with illustrated packaging and more information about each coin.